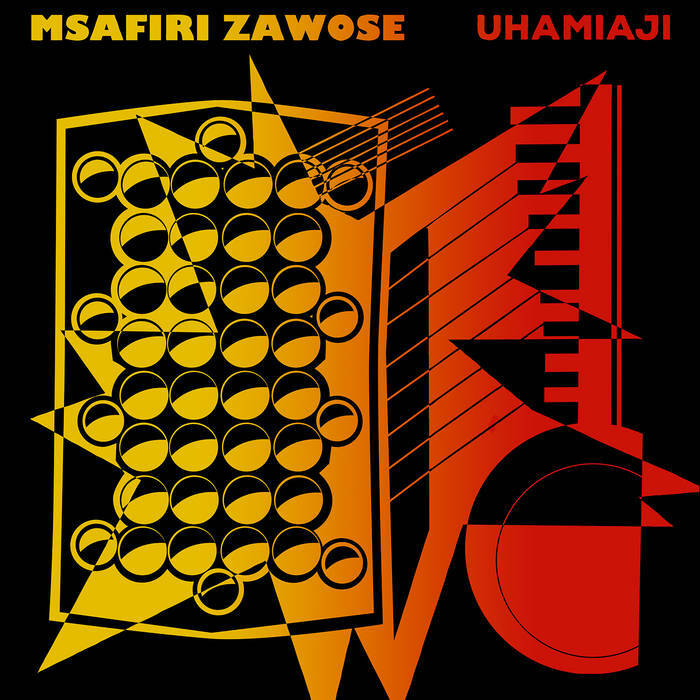 I’ve heard Gogo a few times, though I think Msafiri Zawose‘s take is the most accessible and immediately enjoyable. Zawose’s music is also the most “modern” sounding because you can actually hear a bass (and some synth!) and it sounds sample-friendly; someone call Kanye West and get some zeze on his comeback record. Read more about Zawose’s life here.